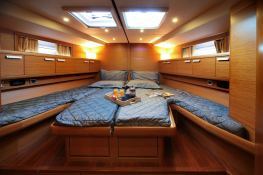 Shooting Star is an excellent 20m sailing yacht from the italian Gianetti shipyard. 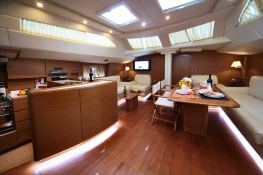 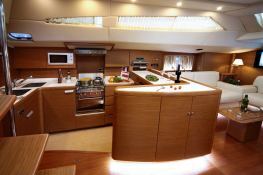 She can accommodate up to 10 guests in 5 double cabins, all with en-suite. 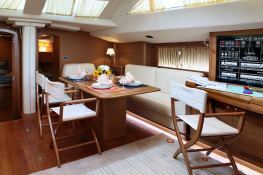 Her highly contemporary design offers a sleek and rather aggressive silhouette. 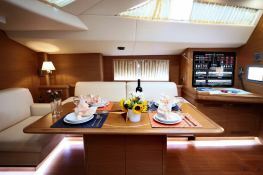 Whilst her high performance, combined with her quality and comfort, make her the perfect choice for those who are looking for cruising and speed. 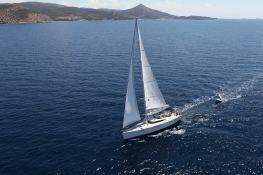 Shooting Star is available for charter in the Greek Islands and her fabulous crew are sure to offer the best experience and a truly perfect service. 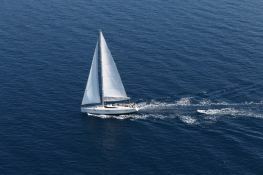 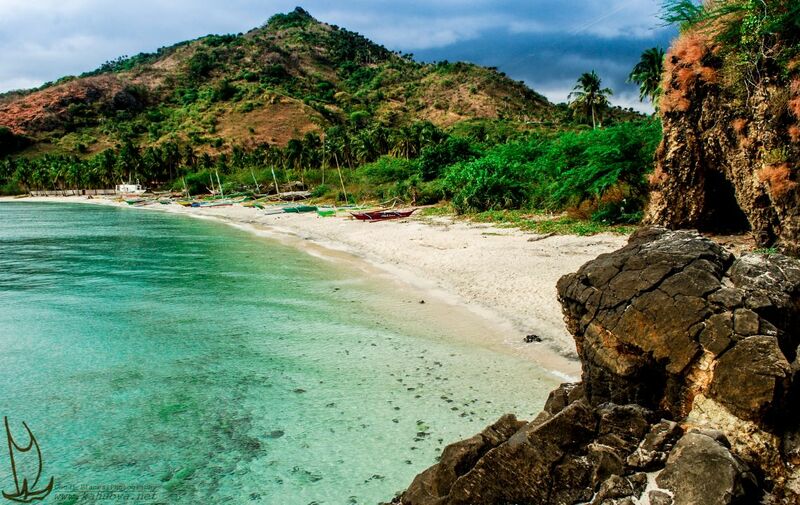 Special offer: this crewed sailing yacht is available for yacht charter from May 01 to May 31 with a special discount of 15%.